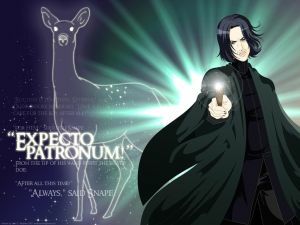 June | 2011 | Expecto Patronum! Anyway, after the announcement came the press conference, with added Pottermore detail. The launch of #pottermore will have more than 18,000 words from J.K. Rowling, but that is only a third of what she has written so far. #pottermore: you will follow the story, get sorted into a house and get a wand (one of 33,000 possibles) – all crafted by JKR. 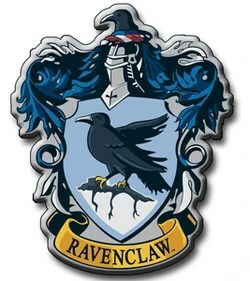 It would appear that #pottermore is part the Scottish Book [the long-hoped-for Potter encyclopedia], part storefront for digital books and part social network. But all Owlery. I would add… part immersive game. 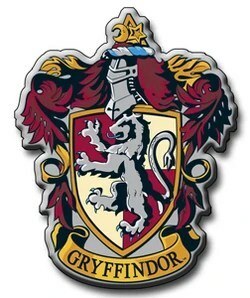 Members get sorted into a house, get a wand, and who knows what else? Here is a complete write up on Wired. Anyway, new information may come all day. 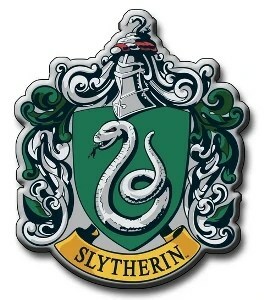 So let’s take a look at some pictures from Pottermore. The pics are most likely proprietary (and are way too large to embed on the page… believe me, I’ve tried! ), so I’m providing just the links. But the pics are fairly breathtaking, so enjoy!